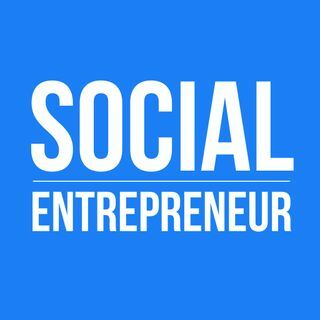 The Social Entrepreneur podcast is for aspiring and early-stage social entrepreneurs; and for those who want to make an impact on the world. Three times per week we interview social entrepreneurs, founders, investors and thought leaders. We hear the stories that led them to becoming change makers. We talk about the grand challenges in the world and the solutions that they are creating. The guests give advice for early stage and aspiring social entrepreneurs. We always end each episode with a ... See More call to action. If you're ready to change the world, join us.